We are pleased to invite you to our annual cooking demonstration. 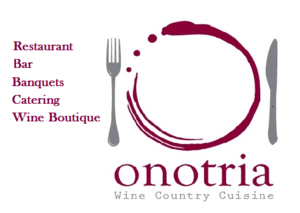 This year, we will be heading to Onotria in Costa Mesa with Chef Massimo. Social Hour to begin at 6:00 p.m. with monthly meeting and cooking demonstration to follow. The cost for this event is $55.00 for members and $65.00 for nonmembers.